Want to be notified of new releases in bkarl/led-christmas-tree? 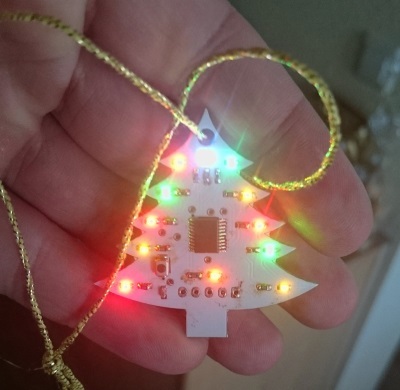 This repo contains hardware and software for a blinking LED christmas tree you can hang on your real christmas tree. The sw directory contains the firmware for the STM32 controller. The root directory contains the Altium project for the PCB.